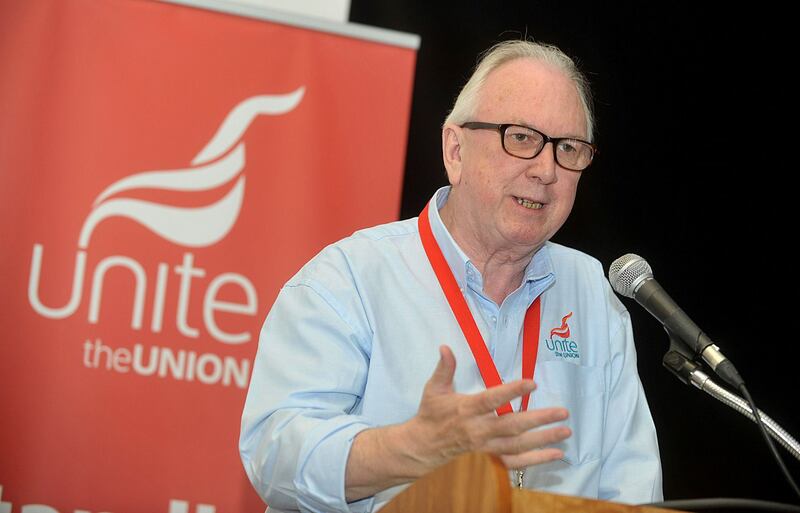 “Unite recognises that the NI Executive is facing significant budgetary constraints as a result of Conservative austerity cuts. But there are always choices; we want to start a dialogue about those choices. “The legacy of conflict and division in Northern Ireland is the weakness of our private sector and our dependency on public sector spending. We all recognise the need to rebalance the economy but brutal cuts to the public sector will not grow the private sector but cause further structural damage to our economy. Instead, the NI Executive needs to investigate options to invest to grow a high-value added, outward looking, export-oriented economy based on a strong manufacturing sector, a robust skills-base and world-class infrastructure. “Our paper identifies some options for a more proactive approach to growing the economy. We propose the NI Executive must borrow to invest in critical infrastructure; foster collaborative approaches involving trade unions to improve economic productivity and realise public sector efficiencies; act to promote wage-led growth; and collectively advocate for additional treasury funding to meet Northern Ireland’s higher objective need. “Our proposals are realistic and realisable; we aim to initiate a wider discussion in society about how we can make the transition to a higher-value added economy; one that rewards work and boosts the standard of living of everyone in Northern Ireland. “Following an approach we made to Ministers in July, Unite is working with Translink management to identify offsetting efficiency gains in Translink to help avoid the full brunt of DRD budget cuts. We hope that today’s proposals receive the same favourable response from Executive Ministers and we can promote an alternative approach to economic development”, Mr Kelly concluded. This entry was posted in Growth, Northern Ireland news, Press Releases and tagged #Unite4Jobs, Arlene Foster, austerity, Belfast, DUP, economy, Growth, Jimmy Kelly, jobs, manufacturing, Martin McGuinness, NI Executive, Peter Robinson, Sinn Fein, Stormont, Unite NI. Bookmark the permalink.